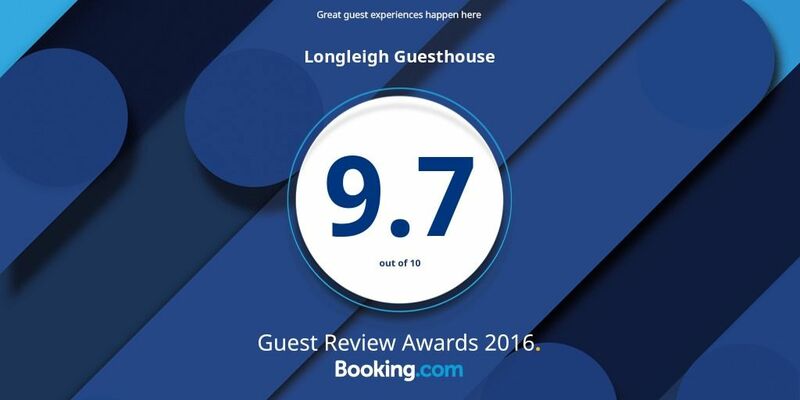 Longleigh Guest House, a non-smoking Bed and Breakfast assures you of a warm welcome and high standards you can expect when you stay here. Longleigh is very well situated in a a quiet residential street off Flamborough Road, and just a few minutes walk from Bridlington's historic promenade and beaches. Each of our three comfortable rooms offers tea and coffee making facilities and colour television. 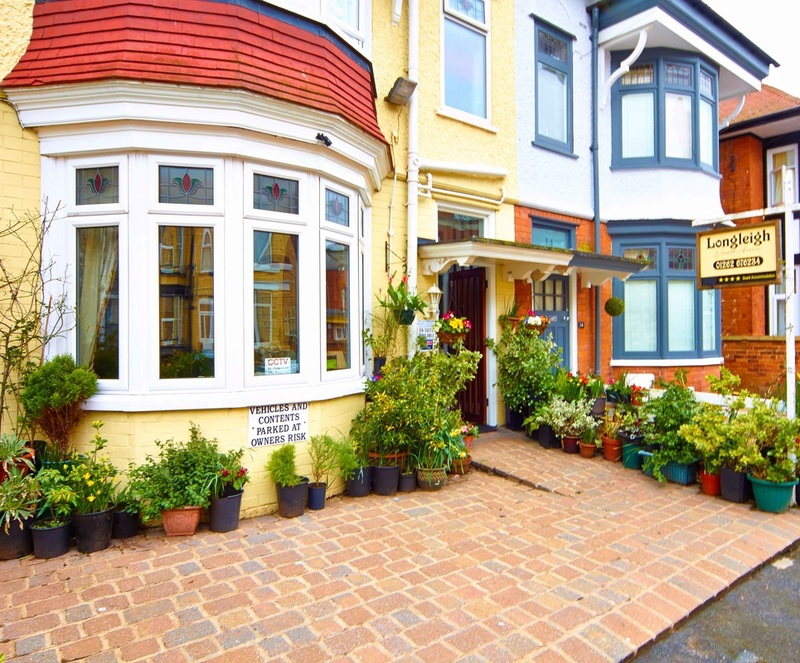 So, whether you're looking for a weekend escape or a week-long holiday by the sea, Longleigh Guest House offers the perfect base from which to explore Bridlington and the surrounding area.